This entry was posted on Tuesday, 13 October 2015 21:41 pm. and is filed under News & Events. 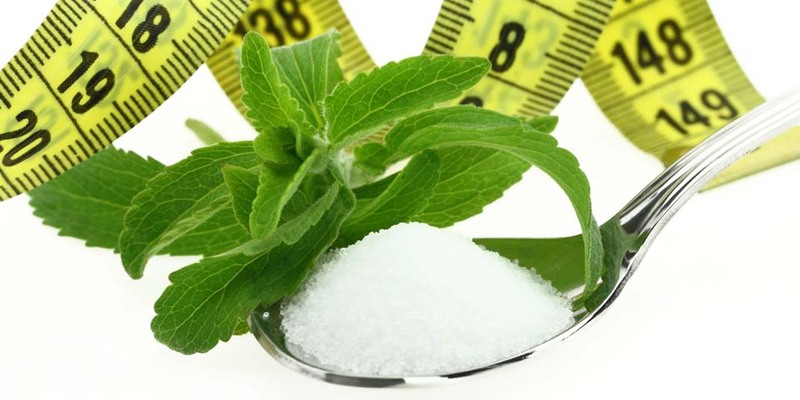 A lot of studies have been made on Stevia in order to measure and evaluate her impact on the human body and on several diseases, such as diabete or metabolic syndrom. These studies have been made by Food and Health department in a lot od different states in the world, but also by companies. These regulations are differents in every countries, even if, since few years, we can note a general trend to allow Stevia as sweeteners in most of them. In Asia, South America and Oceania . Widely uses in Japan, around Asia and South America sine 1970, Stevia has been allowed in Autralia and New Zealand in 2008. We can find this natural sweeteners in a lot of products such as soy sauce, sodas, gums, tortillas and rice cakes. In Europe, EFSA ( European Food Safety Authority) has expressed a favorable opinion about the use af Rebausiode Aas food additive in April 2010. Since this year, products containing Stevia are more and more often find on the market. Has Stevia been approved by FDA to be use as a sweetener?